Joshua Fredenburg is a nationally acclaimed speaker, media commentator, leadership/diversity consultant, relationship expert, and author of five books. 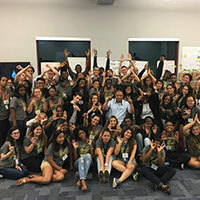 He has served as a keynote speaker for different lectures, conferences, retreats, and trainings at various colleges, non-profit organizations, and corporate events in forty four different states. 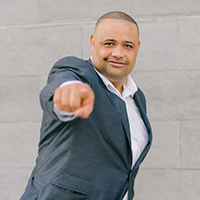 He is also a dynamic speaker who is known for delivering an inspirational message with expert advice that leads to immediate, life changing and transformational results!